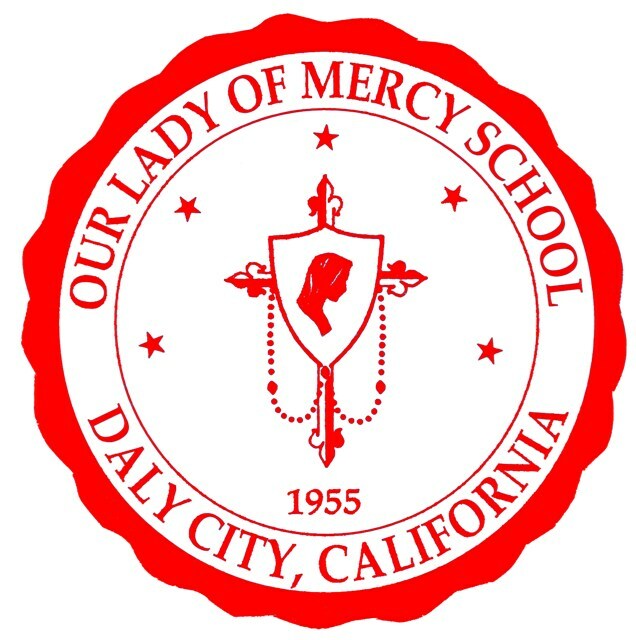 Our Lady of Mercy School is a Catholic parish elementary school, grades preschool-8th grade, co-educational, founded in 1955, originally staffed by the Dominican Sisters of San Rafael. Our Lady of Mercy Catholic School collaborates with our families and parish communities to provide a learning environment that calls our students to realize their God-given potential and talents. Our Lady of Mercy School is fully accredited by Western Catholic Educational Association (WCEA) and Western Association of Schools and Colleges (WASC). 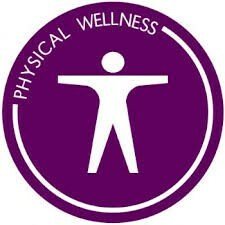 The Preschool is fully licensed by the State of California (Facility License #414002868). Classroom Teachers, Instructional Aides; Resource Director; School Counselor; Technology Director; Librarian; PE and Athletic Director; Music Instructor; Choir Director; Band Instructor; Director of Religious Education; Movement Dance; Drama Instructor; Office Managers; Extended Care Staff; Preschool Staff; and Facility Manager. Our school community reflects the rich cultural and ethnic diversity of the Bay Area represented by Filipino, other Asian, Euro-American and African American traditions. It is an on-site school operated program of before and/or after school care, supervision, and enrichment, which serves exclusively the students, K-8th, who are enrolled as a regular students at OLM. Opens at 7:00 am to 7:50 am and Dismissal at the end of the day is 6:00 pm. Separate enrollment required. Sister Claire's Preschool provides a nurturing environment in which children can grow and develop at their own pace, establishing a positive self image, and a sense of responsibility and independence. Tours are available by appointment. 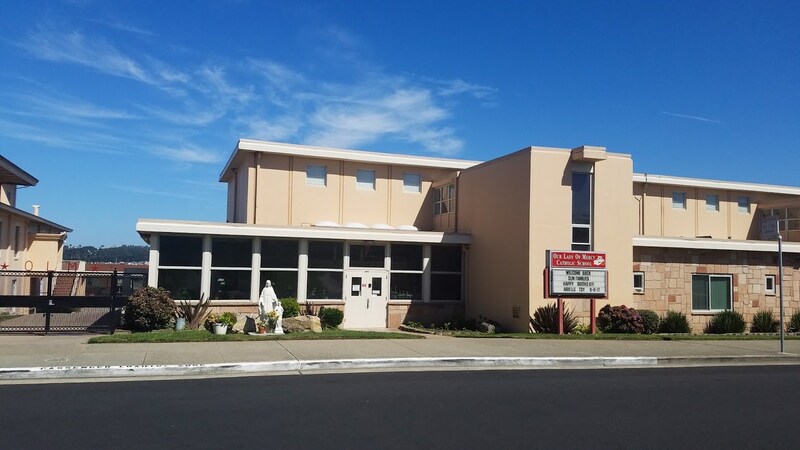 The curriculum derives its strength from the California State Standards, Guidelines of the Archdiocese of San Francisco, and National Common Core Standards. Our entire program academic and social, is deeply rooted on our Catholic Faith tradition; it advocates awareness of and respect for the rich cultural and spiritual diversity of our community and of our world. Our facilities include well-maintained buildings and classrooms, a 7,000 volume computer-automated library, 12 portable laptop carts, a multi-purpose hall, a large, fenced schoolyard with fulltime security, and an extended care facility. In 2009 the school completed its rewiring project and purchased two servers to establish the school's first network. The entire campus, including our church hall, is wirelessly connected. Parents are our VIPs (very involved people). There are participation requirements. Our school's use of this web technology makes everyday tasks easier for our teachers, parents, students and administrators. Schoolspeak helps us focus on personalized online communication and improved parent involvement. SchoolSpeak brings all solutions under a single login - online communication, student information, secure portal, attendance, grade book, report cards, homework, announcements, calendars, email, text messaging, lunch ordering, online store, payments, online emergency forms, volunteer signup, emergency notification and more. Tours are available at 9:15 on Mondays through Thursday during school days. Special events are advertised as they approach. Current tuition rates are: $7,340 per year for one child, $13,035 for two children, and $18,195 for three or more. 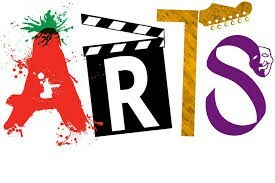 Application fee is $50.00 and registration fee is $450.00 per student. Preschool is based on schedule of attendance. 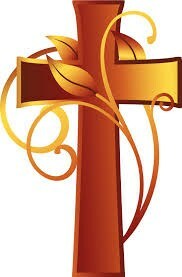 Grants are available through the Archdiocese of San Francisco and The Basic Fund. 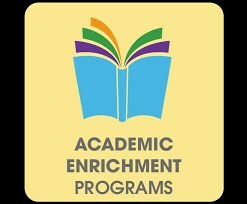 The school has a limited financial grant program.